We live in the age of ultimate convenience: an era of grocery delivery, manicures on demand, and Amazon orders arriving on our doorsteps in a matter of hours. Basically, we're spoiled rotten—which is why it's hard not to feel outraged when a beauty product that has earned accolades and a cult fandom abroad still hasn't made its way to the States. We want in! Fortunately, more and more retailers like Net-a-Porter and ASOS are seeking out these international hits and introducing them to the American market. We've said it before, and we'll say it again: There's never been a better time to discover awesome new beauty products that you've never heard of before. Get these nine on your radar. ASOS has started stocking Bourjouis Paris, a beloved drugstore makeup brand that all Francophiles can appreciate. 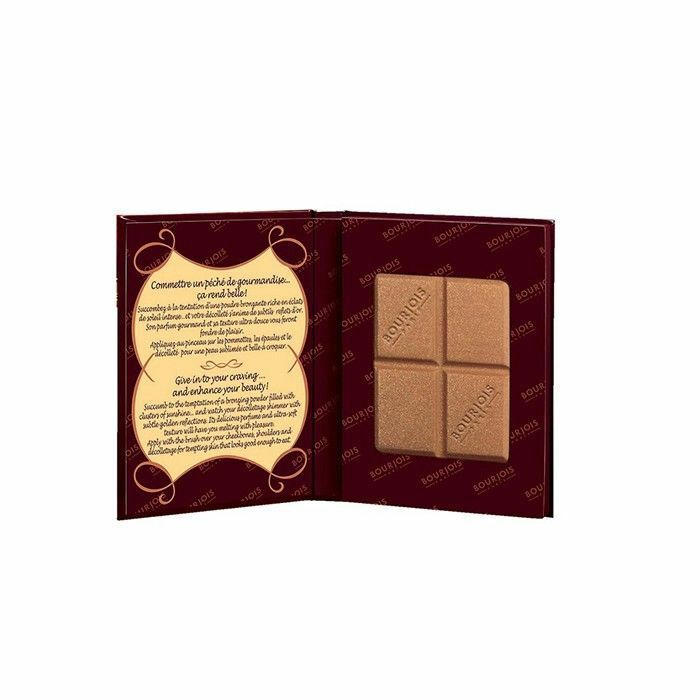 Case in point: this gloriously kitschy, chocolate-themed bronzing powder, which'll warm up your face and your soul with cocoa-scented goodness. 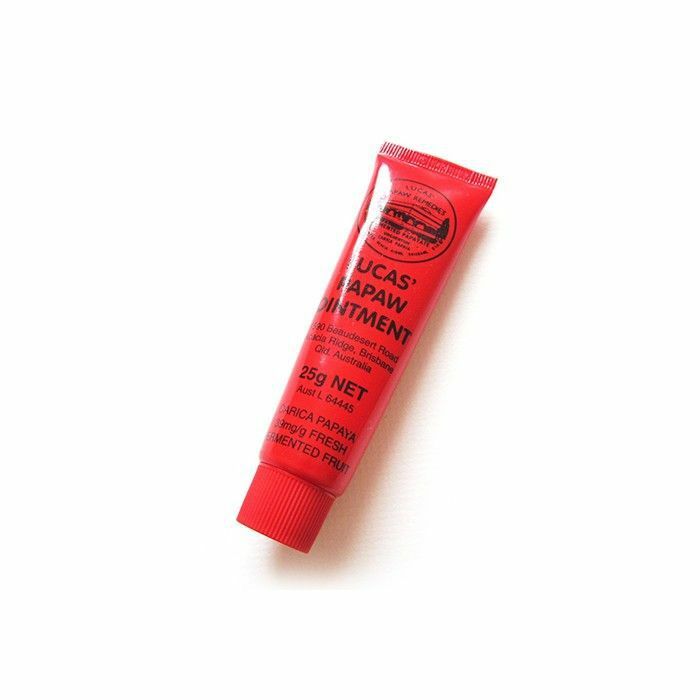 Models and makeup artists alike swear by this multitasking salve—but aside from a brief time when we could purchase it on Net-a-Porter, we've had to beg friends to pick some up for us on trips to Sydney. Not anymore! These days, you can find it at Beautylish.com. While we've been enjoying Tilbury's amazing products for more than a year (has it been that long already? 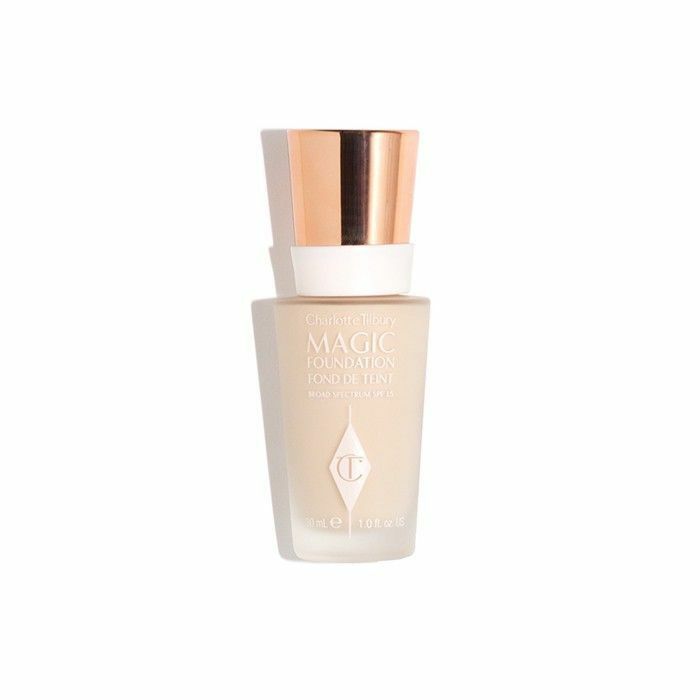 ), her magic foundation was a later import. Editors love it for its full coverage and airbrush finish. You could practically hear the gleeful screams when Target announced that it was stocking this beloved British product, because this isn't any ordinary toner: Pixi's Glow Tonic contains glycolic acid, which acts as a gentle chemical peel to overturn dead skin cells and reveal your brightest complexion possible, all in a matter of seconds. Soothing aloe vera and hydrating ginseng round off this multitasking formula. 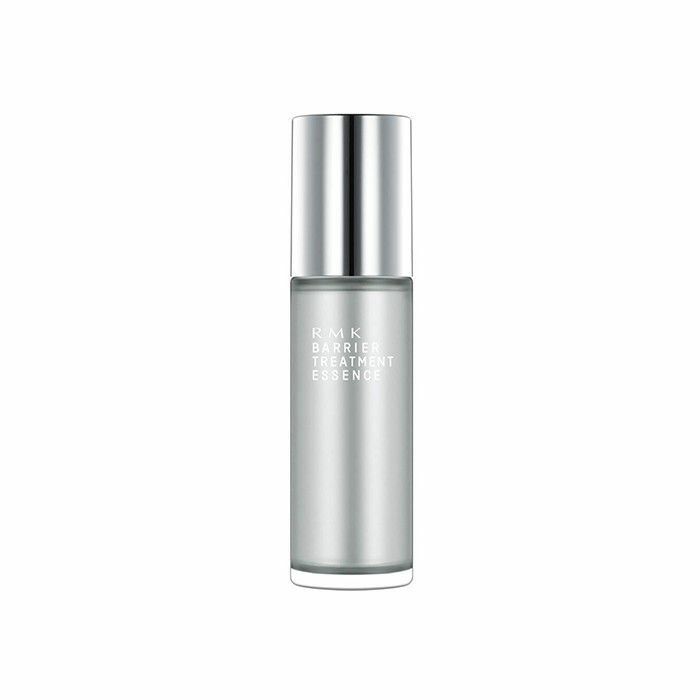 Launched in Japan in 1997, RMK's claim to fame is its innovative use of natural ingredients to amplify the skin's natural glow. This treatment in particular deeply hydrates and brightens with the help of rice bran, orange peel, and royal jelly. 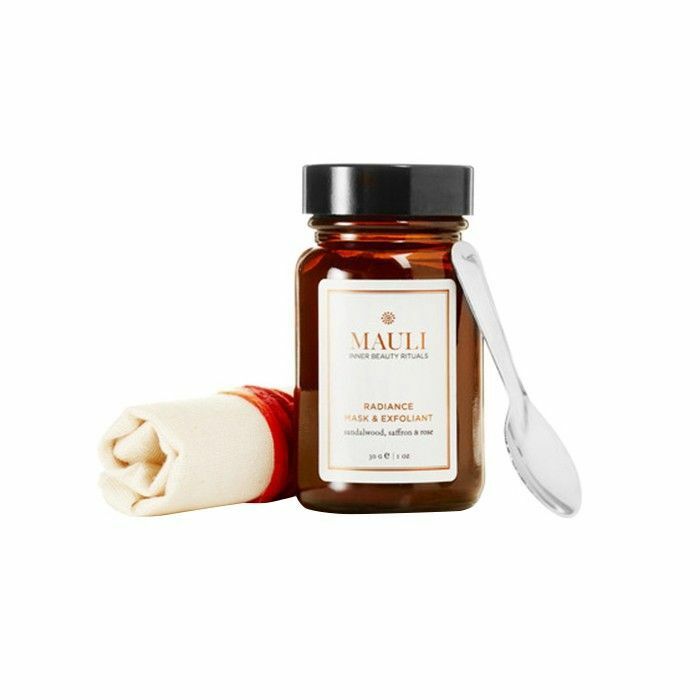 While it was born in Britain, Mauli Rituals's roots are in India: Every all-natural formula is crafted with ayurvedic principles in mind. 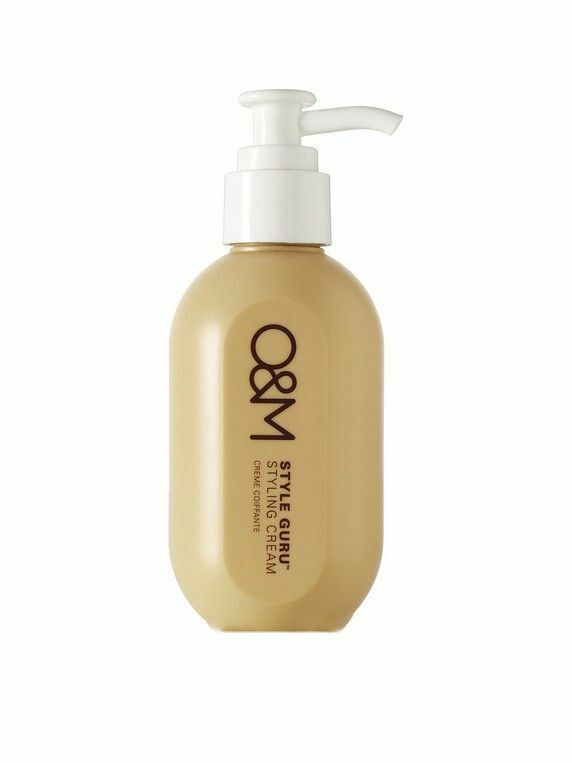 Effective plant-based haircare formulas aren't easy to come by, but seeking them out just became a little easier with Origin & Mineral's entrance to the U.S. market. 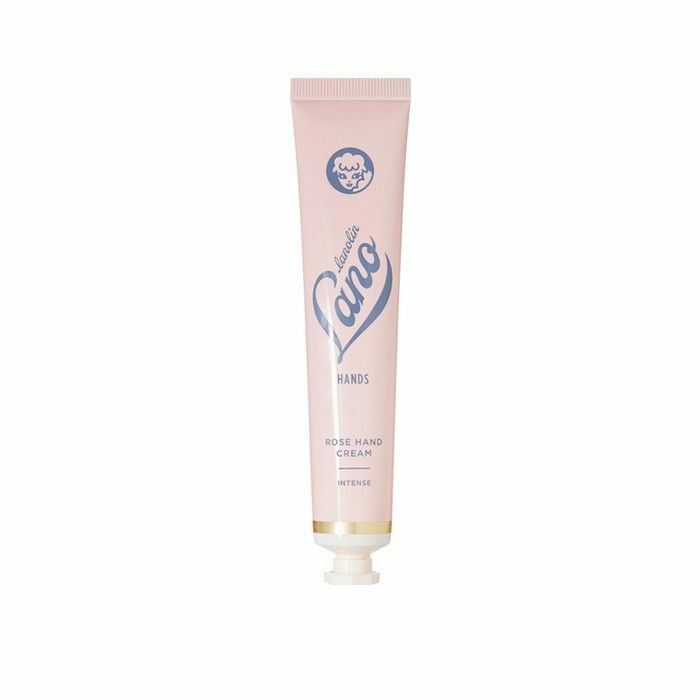 This leave-in styling cream defines and hydrates strands with the help of vitamins A,C, and E. It also contains an extract of banskia flower, a plant native to Oz that softens locks like little else. 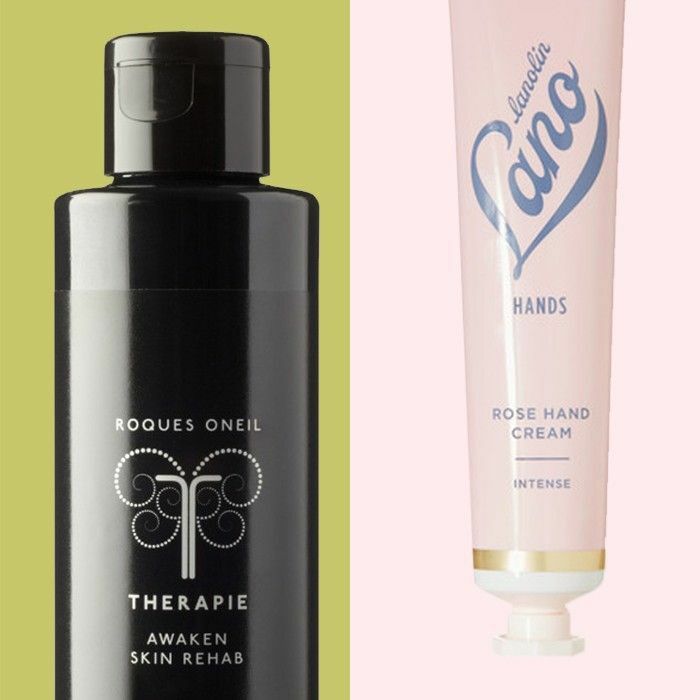 When Shen Beauty owner Jessica Richards named Therapie Roques O'Neil as one of her go-to brands, we took note—especially since it we hadn't heard of it before. Now that we've become more acquainted with its luxe aromatherapeutic skincare offerings, we're beyond grateful for the introduction. Hungry for more? Check out 10 more amazing products out of Australia that we love.